Andrea is a senior vice president in our San Francisco office. Her experience spans stakeholder outreach programs, advising on food and nutrition policy issues, translating science into consumer messaging and educational materials, and providing regulatory counsel in evaluating product health claims. 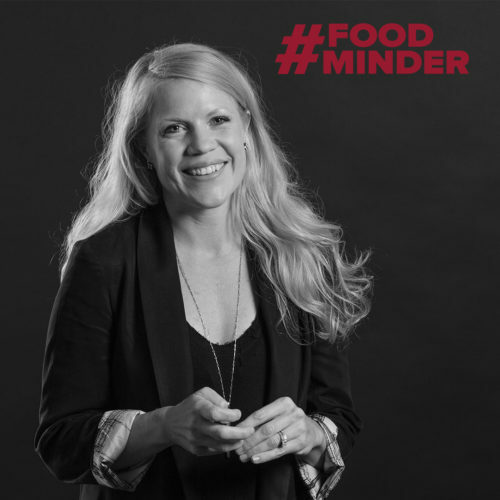 Andrea received her bachelor’s degree from Miami University, her master’s degree in nutrition and exercise physiology from Colorado State University and completed her dietetic internship at the National Institutes of Health. We like cookies and pizza just as much as the rest of the world. For real though, we’re not the food police and aren’t judging what you eat! Working with a team of amazing, smart and savvy colleagues! They are really the best. And the variety and constant evolution – the food industry and the PR/communications world are both changing so rapidly. It’s an exciting time to be working in this field to help clients navigate it all. There’s so much food, health and nutrition misinformation out there – love being able to work with clients to bust myths and change perceptions and behaviors. Winemaker. Preferably in France. A girl can dream. Say yes to new opportunities and experiences. Raise your hand, lead the project, take the trip, volunteer for the committee, do the dinner, put yourself out there and be open to change and trying new things. Way more doors will open, especially early in your career, by saying yes to as much as you can. Plus, it’s just way more interesting than doing the same old, same old day in and out! Running. Morning runs clear my head and keep me sane. Definitely my preferred way to start the day! And lately I’ve been trying to break the tech addiction by reading real books at night – old school ones with pages vs. the endless, mindless phone scroll that is way too easy to get sucked into. Work in progress but hoping it becomes a permanent habit!